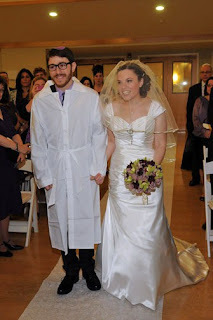 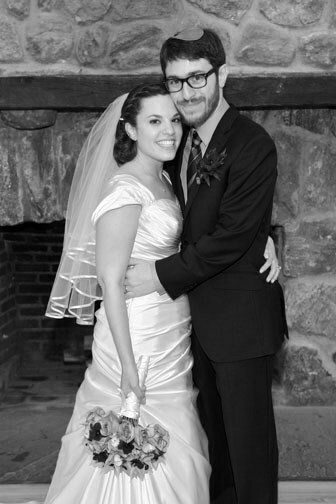 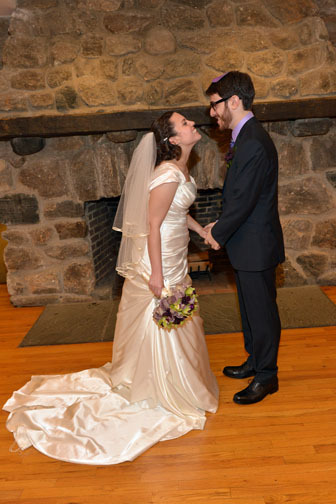 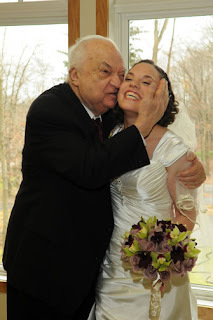 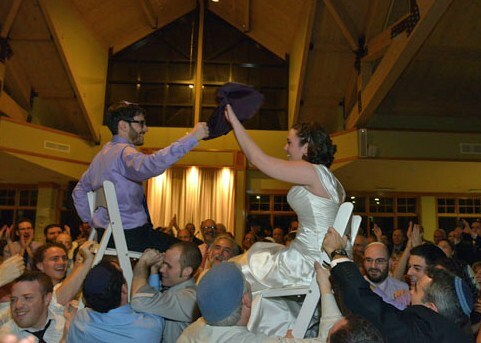 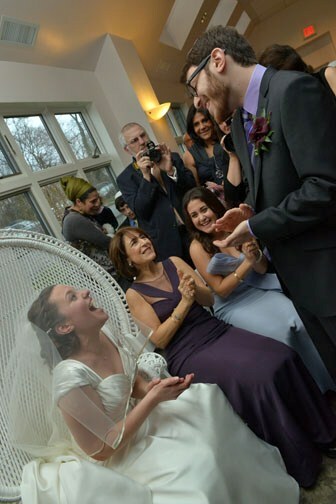 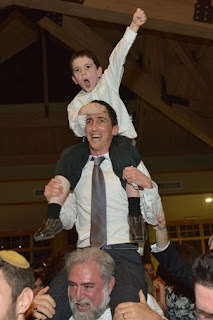 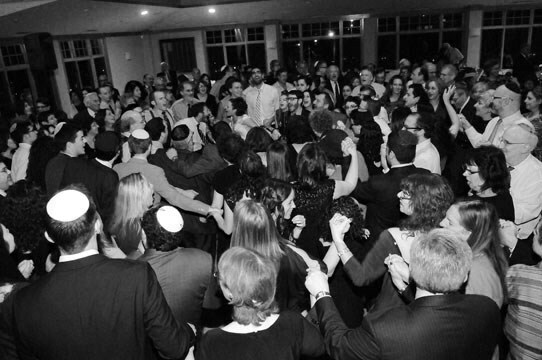 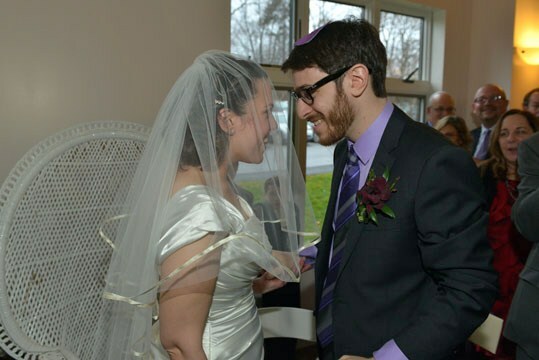 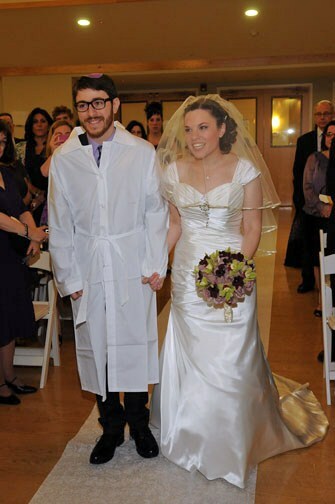 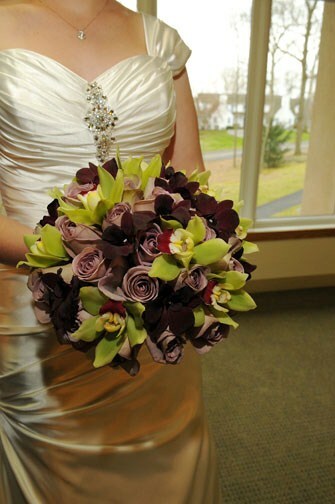 Amy and Yosi were married on December 9, 2012 at Bet Am Shalom in White Plains, NY. It was a large wedding with a really fun group of people! 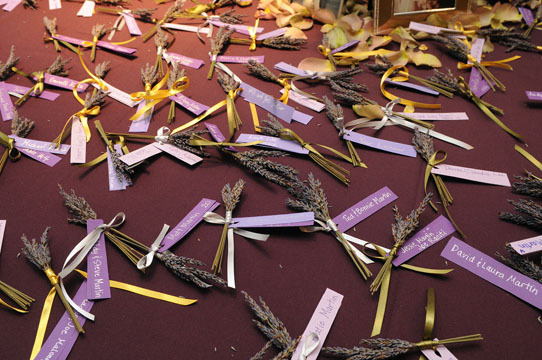 It’s very difficult to sum up their entire wedding day with just a handful of photos, and we took quite a few that day. 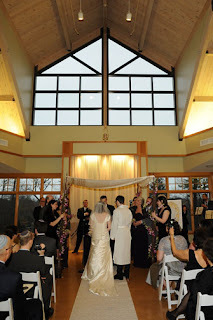 Here are a couple of highlights!